While the collective has always regarded itself as a group, the membership structure has largely remained loose and open. This amorphous approach, it seems, is presenting, ironically, a security threat for Anonymous. Nearly all of those arrested were active in a regular gathering spot in a single chat room, MSNBC said, allowing the spies and informants to collect information for the operation. But Anonymous activists said that many of the people arrested belonged to a different group Sector404, or were unsophisticated activists who had been careless to leave digital tracks. 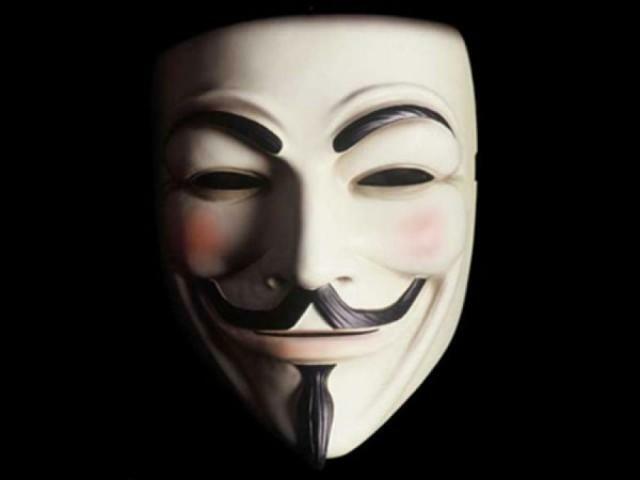 For Anonymous, it’s always been about the greater good, about getting involved in political causes by attacking government agencies that are deemed as being corrupt. “We hope you understand and reveal that we are not hackers on steroids. We are activists and what happens in the world matters to us,” said activist Skao. But in order to have a louder and stronger presence, the group relies on strength in numbers and, according to MSNBC‘s report, it’s this very approach that’s putting activists at risk, allowing for spies and informants to infiltrate the movement. If anything, though, because the group’s numbers are presumably so great, the 25 arrested won’t have much of an impact on Anonymous’ future activities.